From job hunting skills, interview preparation and finding the right training course. Photo: Pexels. Few things are quite as frustrating as the job hunt. Whether it’s because of lack of opportunity, inexperience, lack of skill, disability or just poor luck, sometimes a little support is all that’s needed. Tiana, like many school-leavers, was thinking about her future career aspirations. Growing up with a physical and intellectual disability, however, meant that she didn’t always have the confidence to pursue her dreams. That was until Lacee, a UnitingCare Employment consultant, began working with Tiana and supporting her in gaining the skills and self-assurance she required. Before, I didn’t have much confidence in myself. Since I met Lacee, I’ve gotten the skills to get out of my shell. We’re a team. 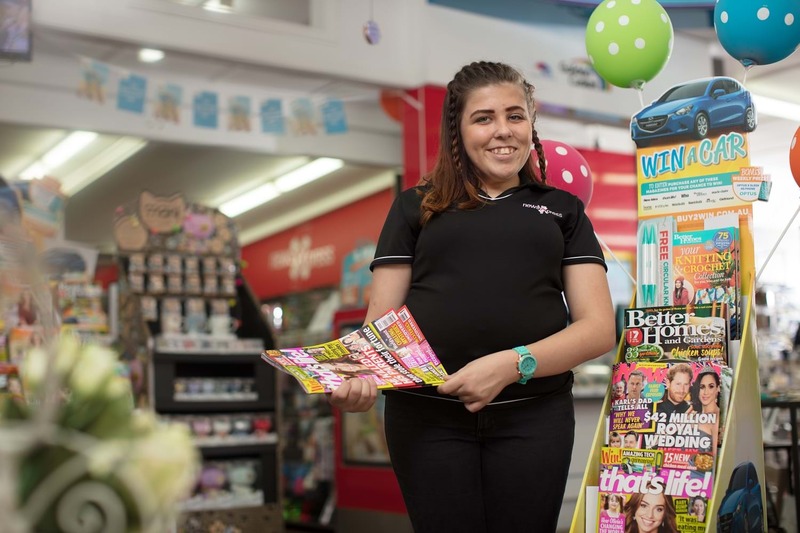 Through the support and guidance of UnitingCare Employment Service, Tiana successfully completed a School Based Traineeship in Retail at a local newsagency during 2017 and, in recognition of her efforts, was nominated School Based Apprentice or Trainee of the Year. Tiana has since moved on to full time employment after completing her secondary education. 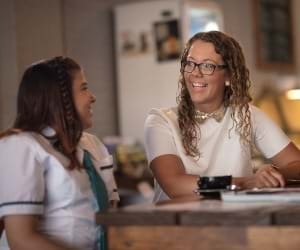 Part of the UnitingCare Queensland family (with a whopping 15,000 staff and 9,000 volunteers), UnitingCare Employment Service assists both job seekers in finding meaningful, long-term work as well as employers in recruiting the right staff for their business. By providing a vast array of services including job hunting skills, interview preparation and finding the right training course, they are dedicated to helping identify the best pathways to achieving your employment goals – whether that means paid work, work experience or simply developing a new skill set. 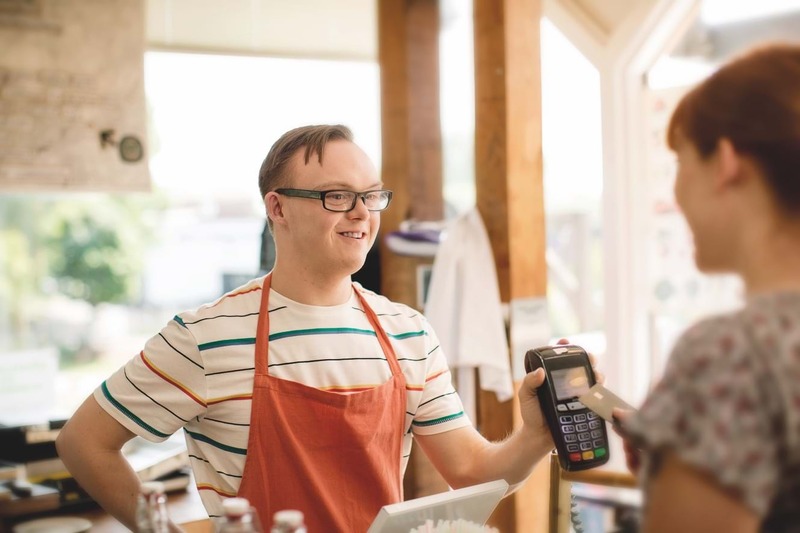 Additionally, they have boasted quality disability employment services in the Toowoomba and Lockyer Valley regions for the last 26 years, with highly trained staff assisting both job seekers and employers suffering disability, illness or injury. If you are on the job-hunt or are looking to recruit and could use a helping hand, UnitingCare Employment Service is here to help. For more information on UnitingCare Employment Service, visit their Facebook page here or their LinkedIn page here. If you have an injury, illness or disability and require support to find employment, click here. If you’re a business or employer who requires tailored recruitment solutions, click here.